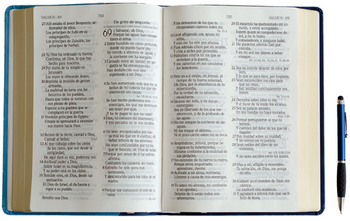 Home / Himno Cristianos / Himnos De Gloria y Triunfo / Letras Canciones Cristianas / HIMNOS DE GLORIA Y TRIUNFO - 114. EN JESÚS MI SEÑOR ENCONTRÉ DULCE PAZ. 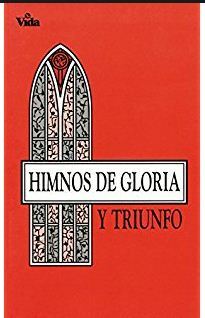 HIMNOS DE GLORIA Y TRIUNFO - 114. EN JESÚS MI SEÑOR ENCONTRÉ DULCE PAZ. VE, QUE A NADIE JAMAS RECHAZO. ¡SUBLIME DON!, ¡DON SI IGUAL! QUE EN NOSOTROS EL QUIERE ENCENDER. 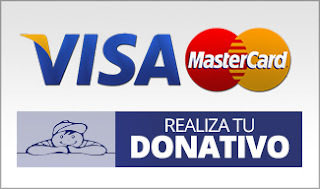 Y POR EL NUEVA FE RECIBÍ. Y DESPUES SIEMPRE SÍRVELE FIEL.